I received an email today from someone offering us a livery for our bus fleet. 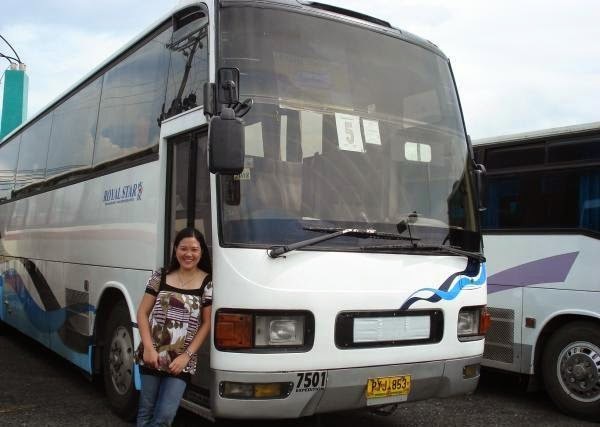 I regretfully informed him though that we already sold our city bus (EDSA) franchise last November 2012 pa. 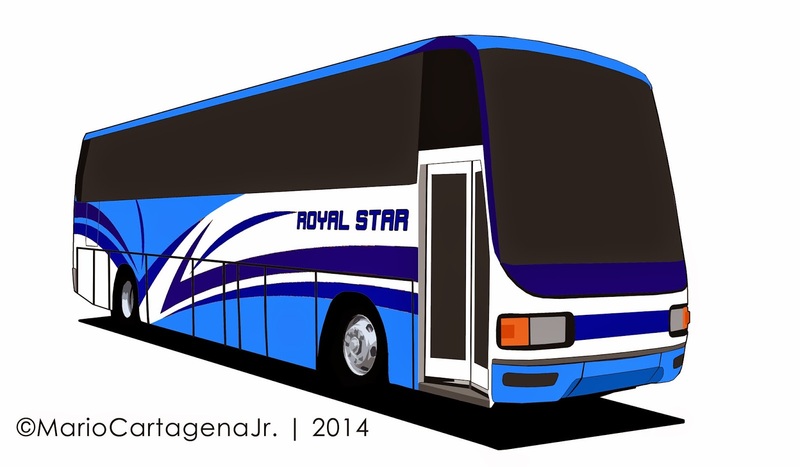 I suddenly missed Royal Star. My family started the bus business in December 1995 and life has become better since then. Those buses gave us a truly comfortable living and we will forever be grateful. However, some good things have to end. After seventeen years of operation, we finally decided to sell our franchise because we couldn't take the "EDSA pressure" anymore. I was already married that time and was about to migrate in Canada already. We thought it's best to focus na lang on our more lucrative company, Roadlink Travel and Tours (which operates tourist buses naman). 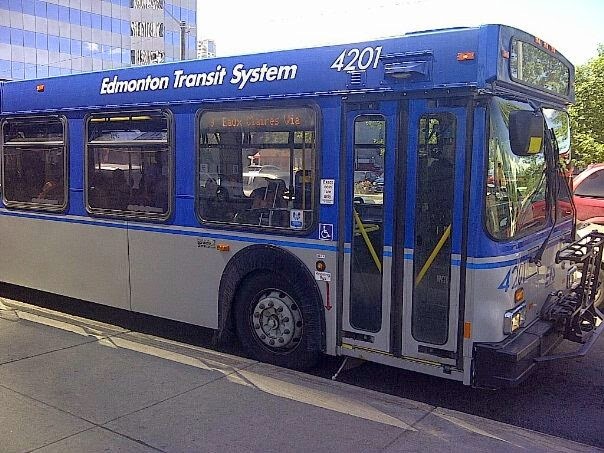 Now how can I even forget Royal Star when the color scheme of Edmonton Transit System (ETS) is similar to our fleet? Our very first bus actually looked quite similar to this. 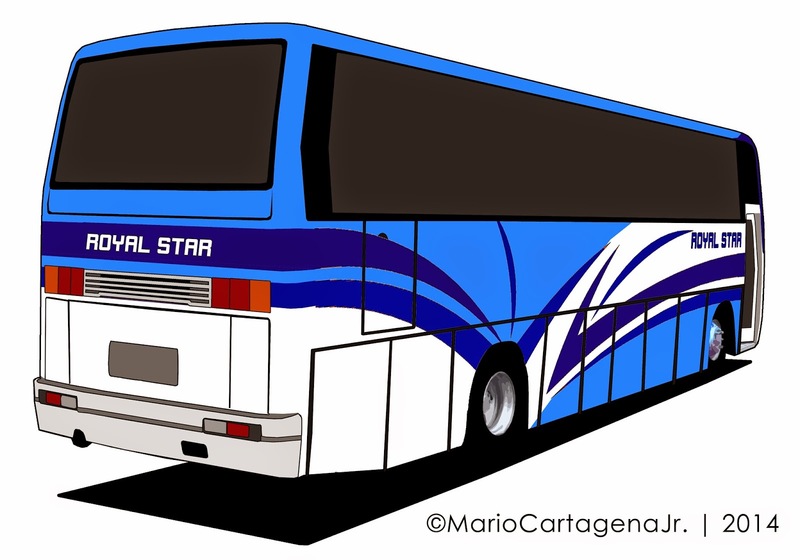 Madalas pag nasa kalsada ako, I am secretly wishing na sana may dumaan na Royal Star o Roadlink at sasakay ako haha!